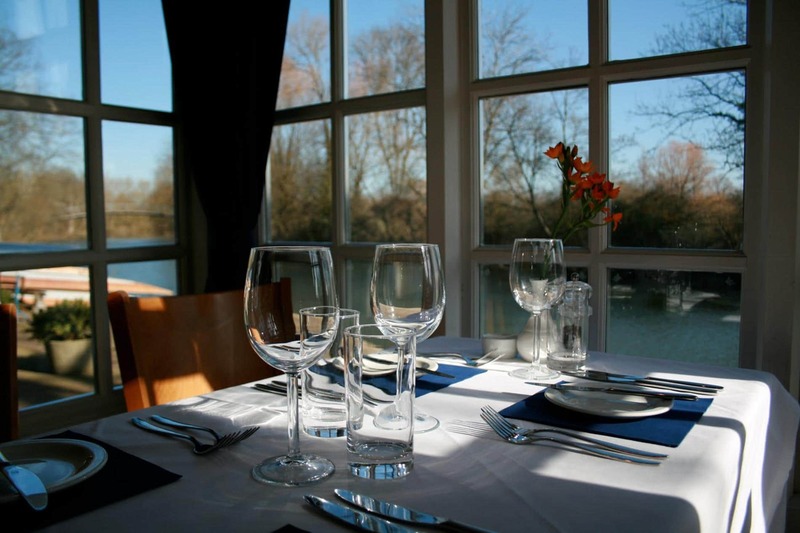 The restaurant can accommodate parties of up to 75 guests & the conservatory can accomodate up to 45 for a variety of occasions – weddings, private parties, corporate dinners. Group bookings of between 15 to 40 guests will ideally be asked to be pre-order from the set menu. Parties of over 50 should pick from the party menu. The party menu is designed for big groups, weddings & parties. If there is a specific wine you may want, please inform us so we can try and ensure sufficient supply. A deposit, paid by cash, credit/debit card or by cheque will be required to confirm any group booking. This can be refunded after your booking or taken off the total bill.